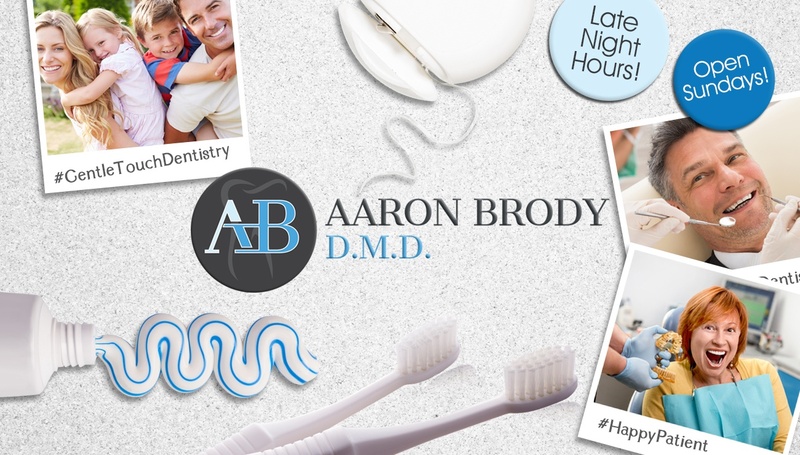 Honesty, hours and a touch of humor, Dr. Brody strives to bring the best into his dental practice. Synthesizing his solid educational background and his ability to communicate effectively with his peers and patients, Dr. Brody wants to revitalize the dental experience. Dr. Brody obtained his bachelors from Yeshiva University and subsequently his doctorate of dental medicine from the University of Medicine and Dentistry of New Jersey. 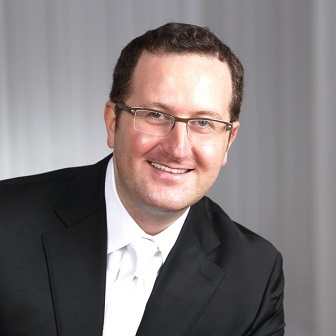 While in dental school, Dr. Brody was admitted to Gamma Pi Delta Prosthodontic Honor Society for proficiency in prosthodontics, and also won the American Dental Association Council of Ethics, Bylaws and Judicial Affairs Student Ethics Video National Contest in 2008. Dr. Brody served as Chief Resident during his residency at St. Barnabas Hospital, providing education to the staff and instilling a sense of comfort and compassion while caring for patients. Dr. Brody strives to integrate honesty, compassion and quality patient care coupled with convenient hours, so that his patients can get the care they need at a time they want.